Your project should fit into one of six broad categories, covering everything from Scratch to hardware projects. 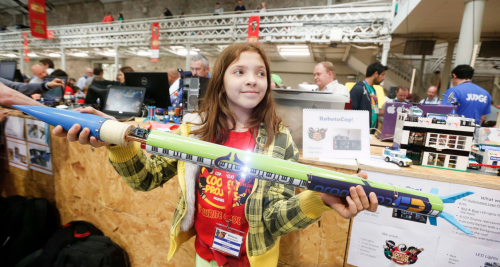 If you’ve made something with tech, or you’ve got a project idea, it will probably fit into one of them! 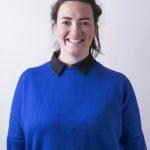 Once you’ve picked your project, you need to register it and apply for your space at the event. 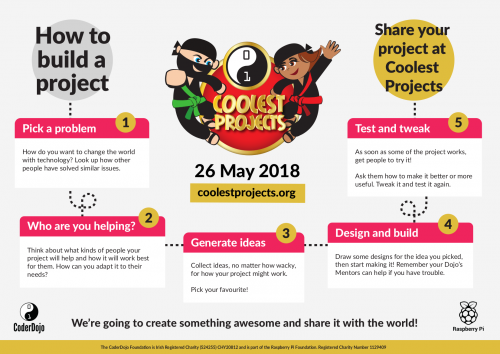 You can register for Coolest Projects International 2018 right now, and registration for Coolest Projects UK 2018 will open soon: join our email list to get an update when it does. maybe we could sneak in .. jack b going on 65 !! Hi James. 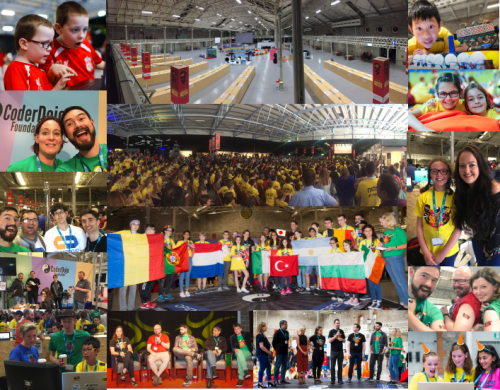 Have you considered running a CoderDojo or Code Club in your local area? 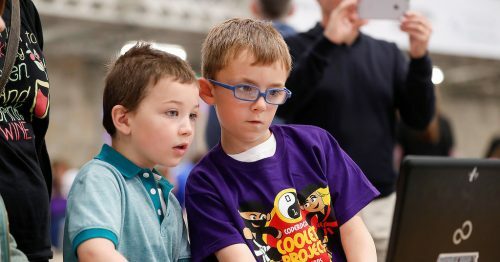 It’s a great way of using your experience to support and inspire the younger generation of makers. And we often find that any volunteers without previous experience learn along the way with the kids, and gain new skills in the process. In my country they want also to do such kind of project, but there is a lack of motivation in our Government, and of course no money!